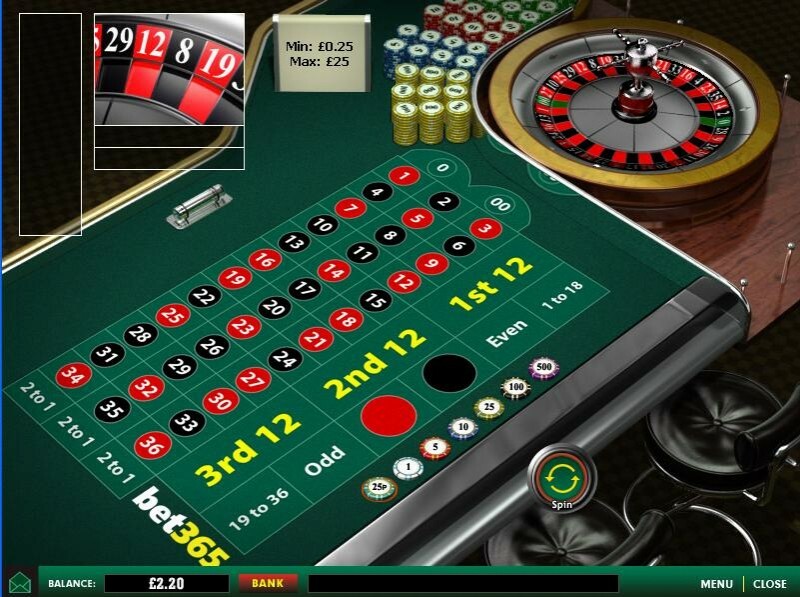 Bet365 is one of the most reputable online casinos in the world. They have been operating since 2001 and are licensed in Gibraltar. 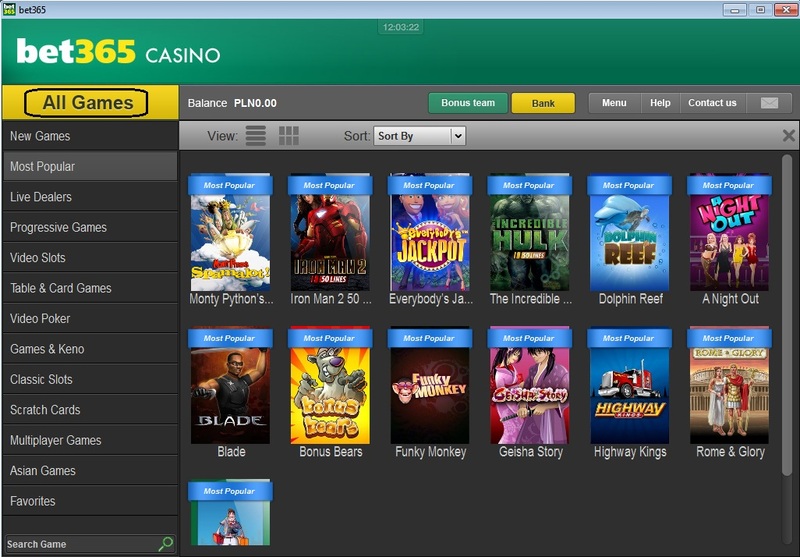 Unlike other casinos that only use one particular software type, Bet365 casino uses games from several software providers. 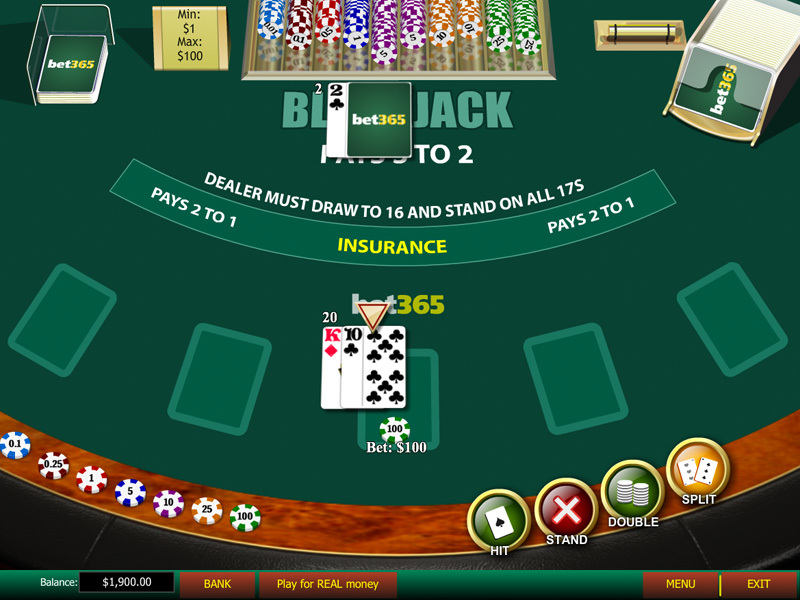 The download version uses Playtech software, while the in-browser casino runs on Microgaming’s Quickfire platform, which uses NetEnt, NextGen and IGT games. The casino uses industry-standard SSL encryption to ensure security and has received a fairness certificate from GLI Europe B.V. The latest audit results show that the average payout rates for all games were 96.97%. New players have several bonus offers to choose from. They can receive a 100% match bonus of up to £200 on their first deposits. Those who play slots can choose to receive a 200% slots only match bonus of up to £400. Existing players earn comp points for each wager they make on qualifying games and can receive bonus offers by email. UK players can make deposits and withdrawals by credit and debit cards, cheques, bank wires, Neteller, Skrill and several other methods. Customer support is available 24 hours a day and can be reached by phone, live chat or email. There are hundreds of different games available at Bet365 casino, such as slots, table games and specialty games such as Keno. Some of their most popular games are the new slots, like Secrets of the Amazon, The Alchemist’s Spell and Purple Hot. The casino offers some live dealer card games such as Blackjack and Baccarat, which give players a more realistic and interactive gambling experience. They also have mobile games, which are compatible with Apple devices running iOS 6.1 and higher, as well as most Android 4+ smartphones and tablets.